Whether you are a commercial drone pilot (or planning to become one) or you fly drones just for fun, there are always ways you can improve your skills. 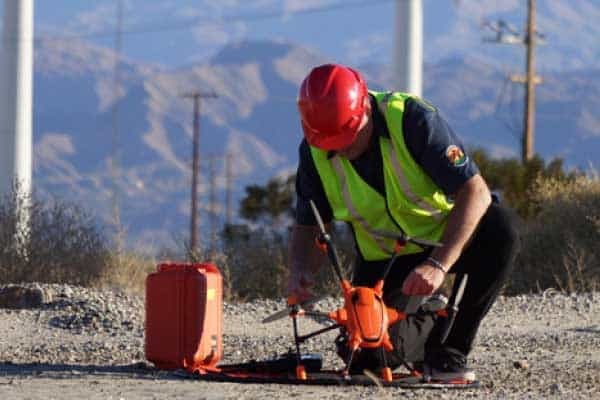 While there are plenty of drone schools you can attend for in-person training, online learning is also a great and convenient way to acquire new skills. We’ve selected the best online drone programs from three popular online learning platforms: Coursera, Udemy and Skillshare. All three provide an easy way to learn these courses on any device. They are also pretty affordable. So you can even take a couple or more courses without busting your budget. Here are their top 5 online drone courses you can sign up for today. With over 7,000 students having already taken it, this class introduces you to the basics of aerial videography. I highly recommend it for amateur aerial videographers who want to shoot drone videos as a hobby or for business. It includes lessons on essential camera maneuvers, safety practices, drone and camera control and more. The whole course is a quick 45 minutes long, split into short videos focusing on specific areas of aerial videography. The class assignment is to shoot a 30-second reel of your own hometown. 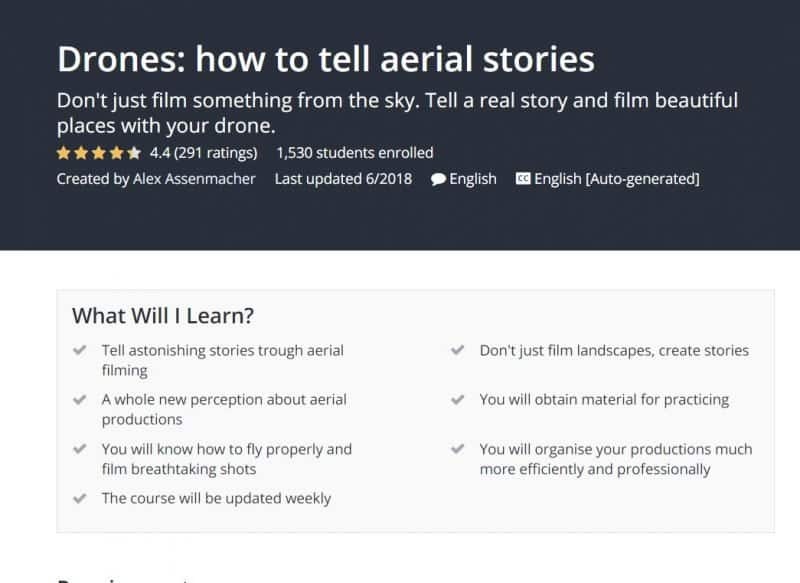 If you want to get deeper into aerial photography and tell stories through your filming, this is the best course for you. It starts with basics like camera settings, drone control and how to select a scene. But it goes deeper than that. You’ll learn how to create interesting stories from landscapes that have been filmed a million times before. Unlike the beginner’s course above from Skillshare, this one also gets into editing and post-production. It’s an in-depth all-round course that any aspiring videographer should take. It consists of 4 hours of video plus several other resources that will help you with various lessons. The course is currently going for a bargain $14 which includes a certificate of completion. This is a tough one, perhaps the toughest in the list. I recommend it for engineers with an interest in unmanned aerial vehicles. It’s essentially an engineering course with a focus on aerial robotics. You’ll need a mathematical background in differential equation, linear algebra and single variable calculus. You’ll also need to have programming experience in MATLAB. The course, created by the University of Pennsylvania, teaches you the mechanics and design of drones with a focus on autonomous flight in different kinds of environments. The course is 4 weeks long with a commitment of around 4 hours per week. There are a total of 49 videos. 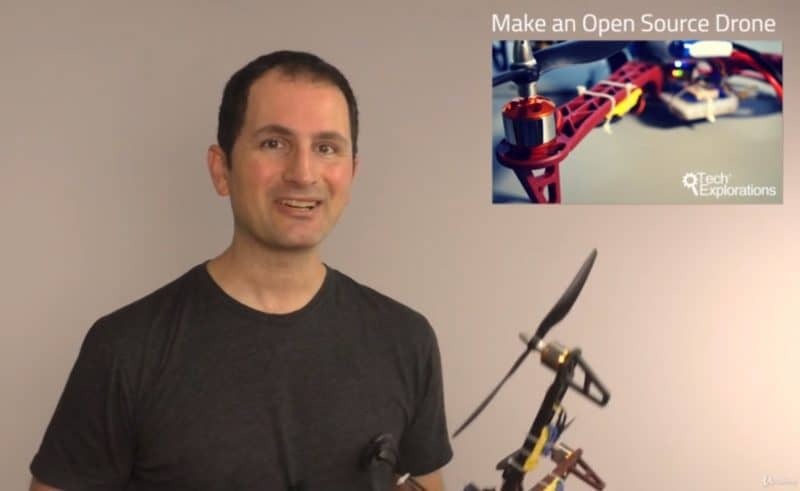 This is another great course if you are interested in making your own drone. But this one is designed for everyday drone enthusiasts, not engineers. So regardless of your background, you can sign up and learn something. 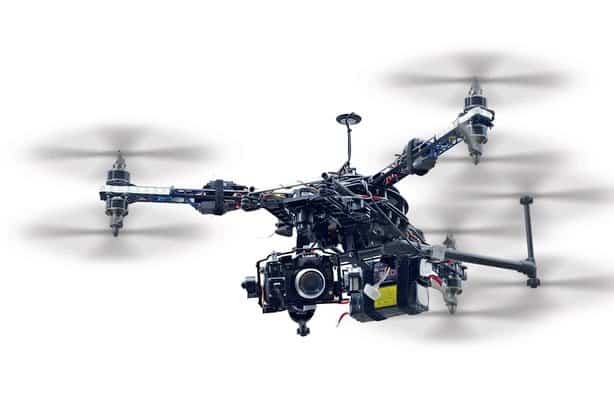 The course begins with the basics of multi-rotor drones and how they work. This includes various components like the batteries, radio receivers and transmitters, propellers, motors as well as firmware. The course includes tips about where to get all these resources free or cheap. It also includes lessons on GPS, pre-flight checks, flight terminology and the legal issues surrounding recreational drone flying. There are 8 hours of video guiding you step-by-step on how to build a complete and functional drone. You also get a certificate of completion at the end of the course. This is the best course if you want to shoot aerial photos with your drone like a pro. The class consists of 29 videos totaling to about 2 hours. Each video focuses on a different aspect of drone photography: camera settings (exposure, shutter speed, ISO etc. ), types of shots, aspect ratio and shooting in raw. Dale McManus, the instructor, also teaches you how to choose the best time of day to get the perfect shot. He’ll show you how to choose a perspective, how to compose your shots and some tips on night photography. He also touches on real estate and architectural photography and finishes off with several lessons on how to edit your photos in Lightroom. It’s an in-depth course that I highly recommend for anyone planning to get into drone photography for fun or work.